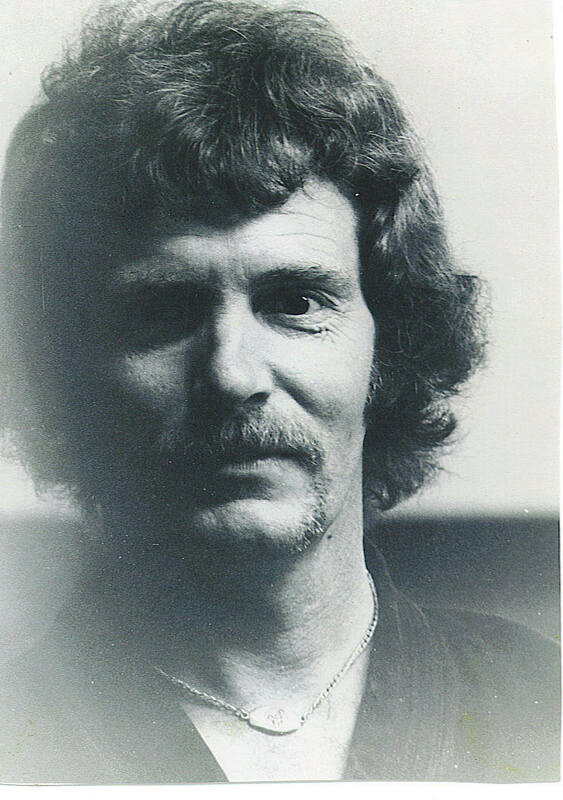 Sensei Putman passed away on Sunday, March 26, 2006. 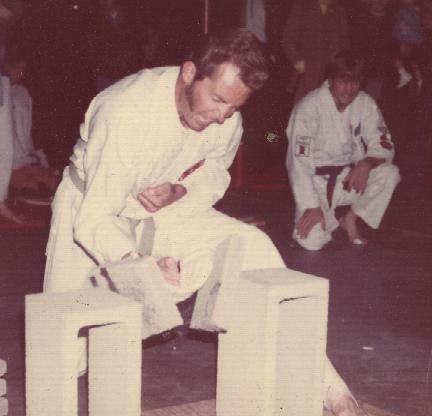 He started training in 1971 in Pine Bluff, Arkansas in Sensei Hardy's first class after Sensei Hardy opened the National Headquarters in Pine Bluff. 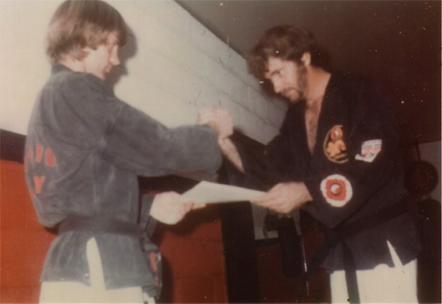 Sensei Putman, along with Sensei Doyle Rowland and Sensei Ron Turchi, was one of the first three people to receive Black Belts in the Pine Bluff Dojo in 1974. He eventually reached the rank of Sandan and was a member of the Taiho-Ryu Hall-of-Fame. 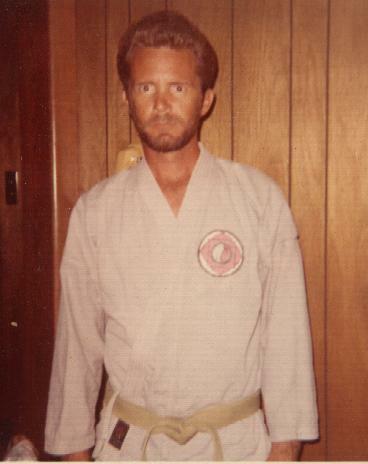 He taught Taiho-Ryu for over 25 years and established several Taiho-Ryu dojos over his teaching career in Arkansas and Louisiana. 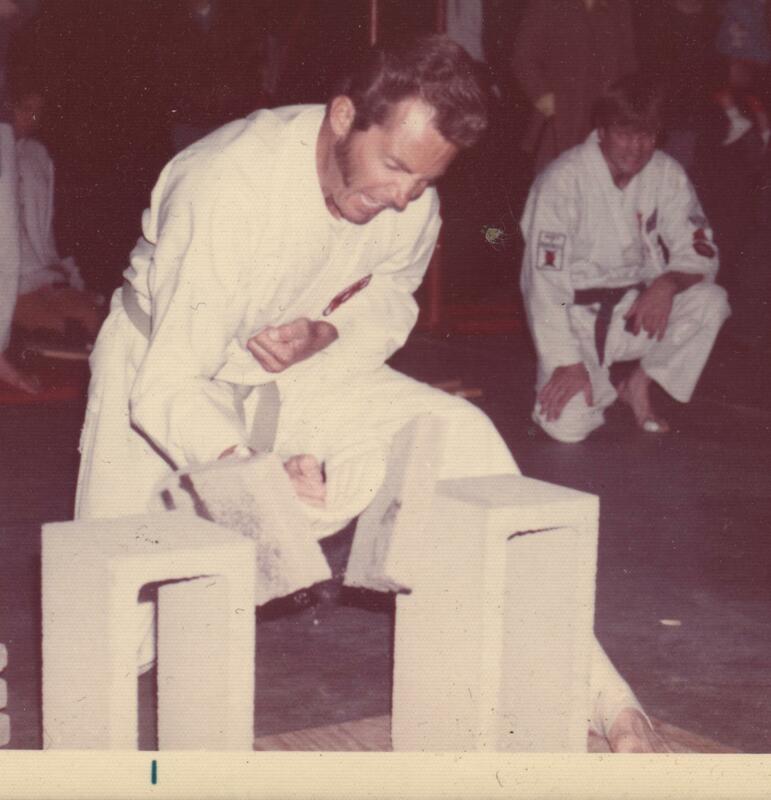 His wife Sue and children Dale, Mark, and Tina also trained in Taiho-Ryu and Taiho-Ryu literally became Sensei Putman's passion for many years. 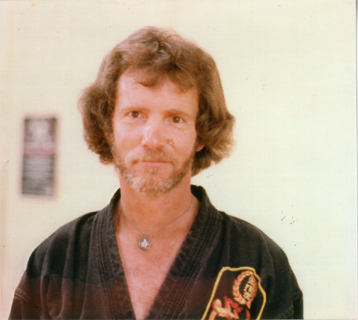 "Sensei Putman both figuratively and literally built Taiho-Ryu into what it is today. 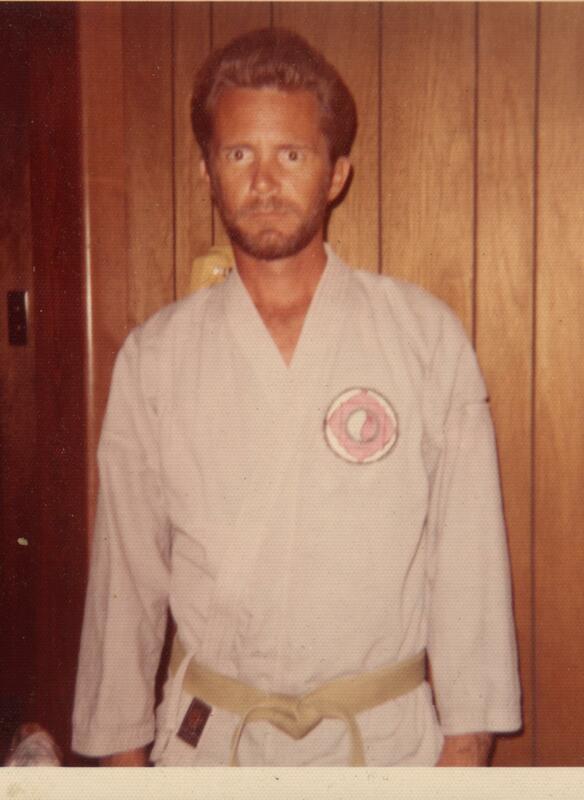 Both Pine Bluff dojos would not exist today had it not been for Sensei Putman, since he coordinated the actual building of both dojo's. Along with his students and the few instructors at that time, our headquarters dojo was built entirely by Taiho-Ryu Students. 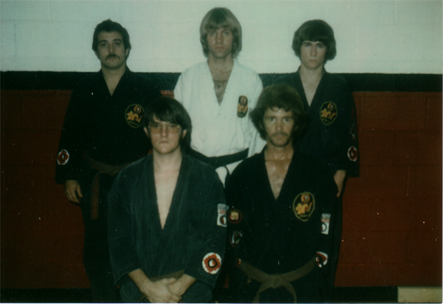 All four students are brown belts here.